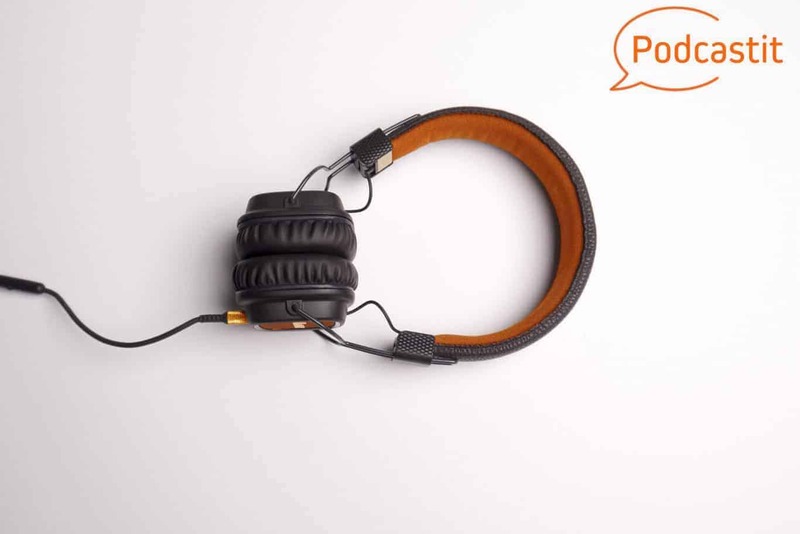 Politiikasta offers researchers’ analyses as recordings, which are accessible to everyone. The podcast is an audio record of an article published by Politiikasta. We public regularly podcasts. 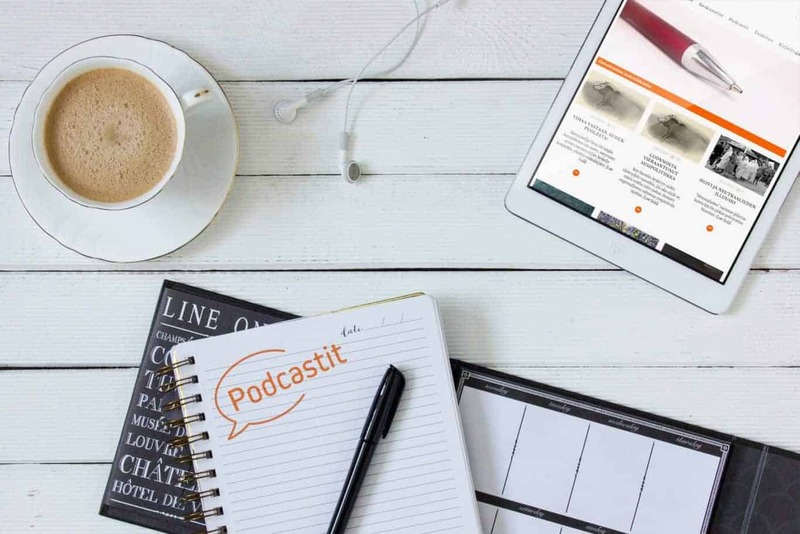 The podcast is a convenient way to enjoy and benefit from our articles. Where can I find the podcasts on the Politiikasta site? All published podcasts are found on the page updated with new podcasts. How can I subscribe to the podcasts of Politiikasta? 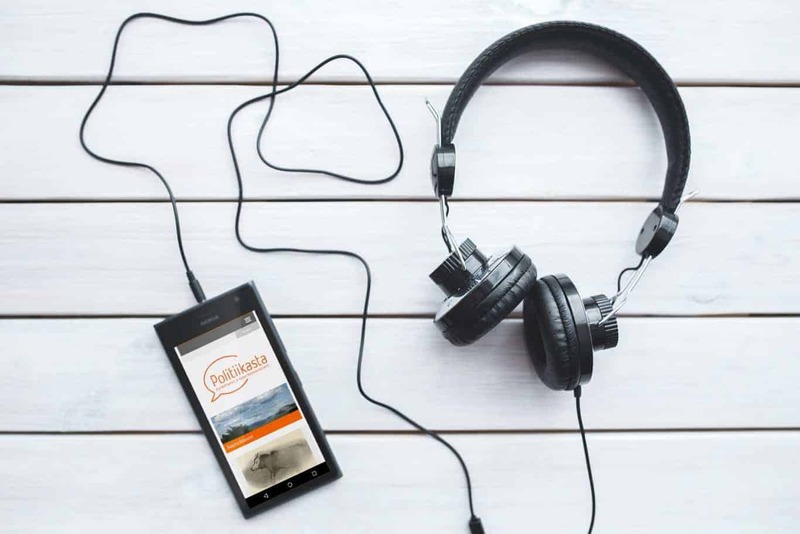 To listen to our podcasts you need a software for playing podcasts (see below for hints!). There are plenty of options for free. The software also notices you when a new podcast is published.